The steady growth of the Alliance Environmental family of companies continues! We are very happy to announce that we are opening a new office in Torrance, California which will be led by Geoff Storey, who has over 20 years of experience in environmental services. Geoff has been with the company for three years and his current licenses and certifications include: Asbestos Abatement Contractor, AHERA Supervisor, Lead Abatement Contractor/Supervisor in CA, and Certified Building Inspector. The new office, located at 20310 Gramercy Place, is the eighth branch office in California and will service the South Bay and Westside businesses and neighborhoods. Alliance Environmental CEO Joseph McLean expressed his feelings this way: “We are excited to provide a local presence to our existing client base and have the opportunity for continued growth in the area." 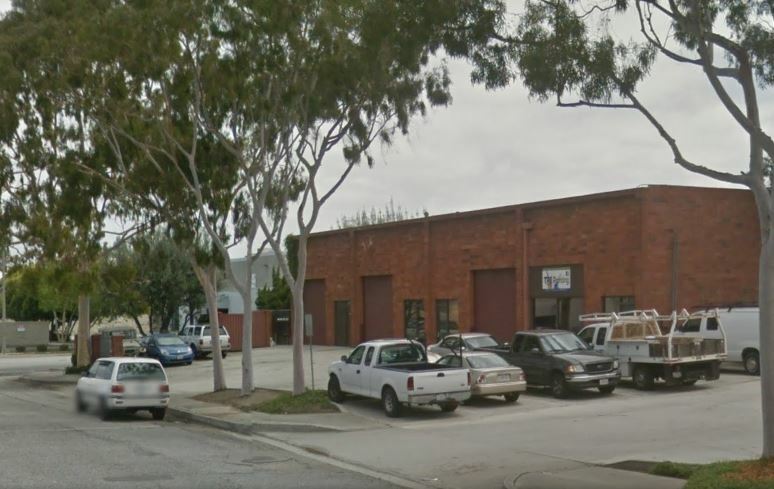 The Torrance office will provide many services including: mold removal and remediation, asbestos abatement, duct cleaning, vent cleaning, lead-based paint removal, pest/bug/termite control, structural pasteurization services, and cleanup/waste/trauma cleanup services. You can read more about our services here on the blog and on our website. If you are new to Alliance Environmental Group, welcome! We are also active on social media and you can keep up with news about environmental topics and what we are doing on Facebook, Google+, Twitter, Pinterest and LinkedIn! And if you see our trucks in Torrance, give us a wave!